Calvin Harris ft Ne, Pitbull ft Kesha, Jennifer Lopez ft Pitbull, One Direction, Daft Punk ft Pharrell Williams and more. 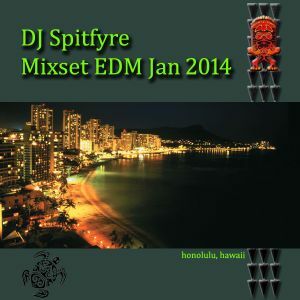 My first mixset of 2014. Come check it out my Anchorage peeps :) Miss you all!